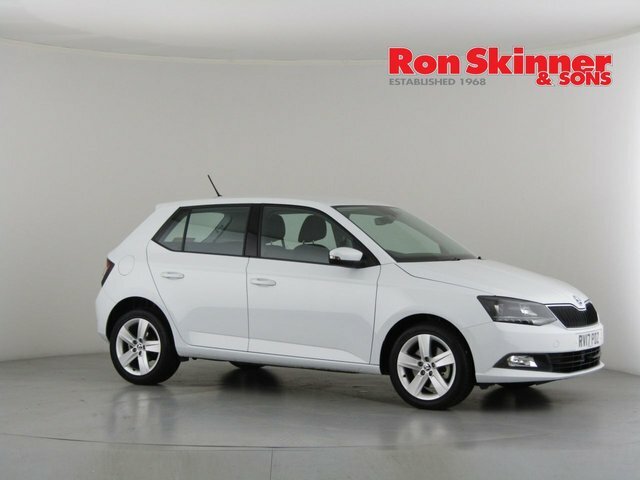 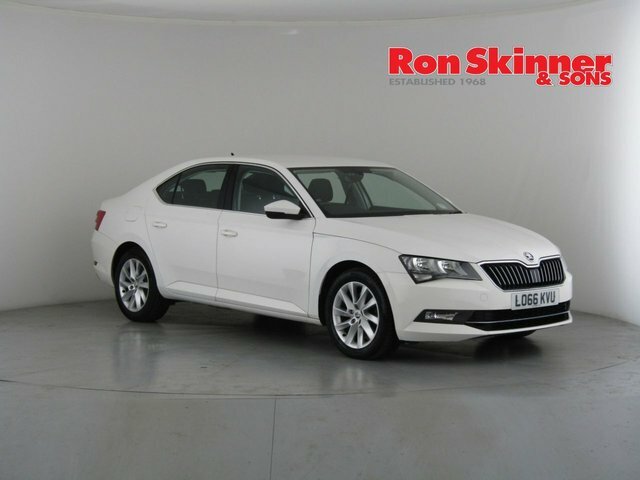 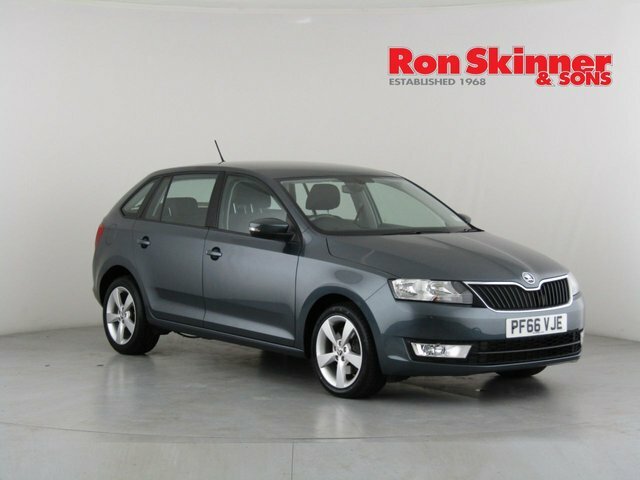 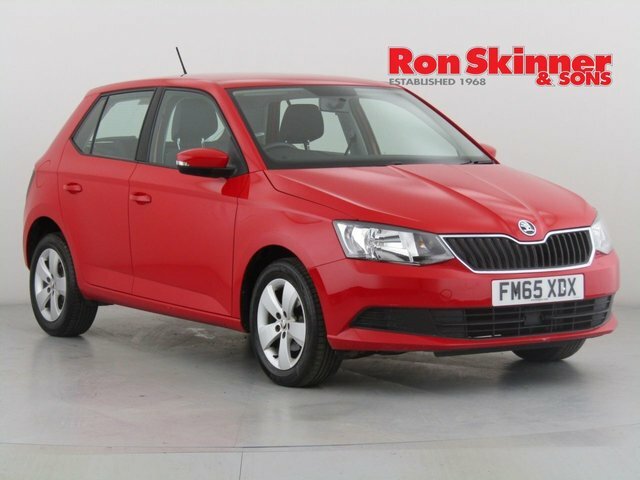 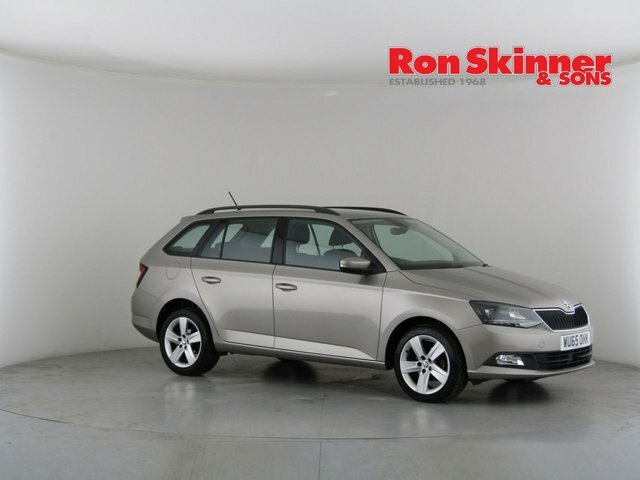 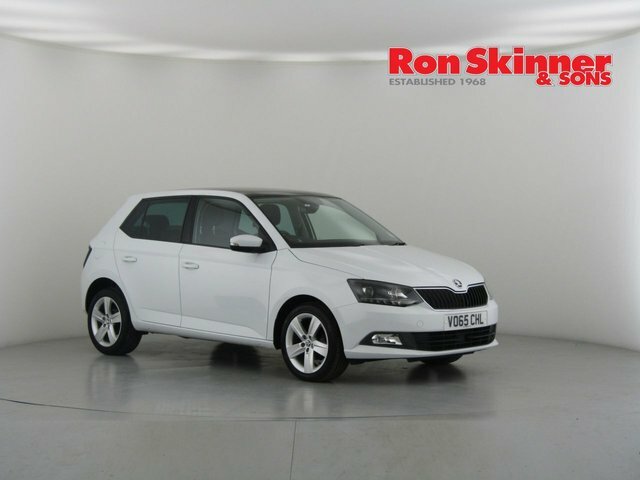 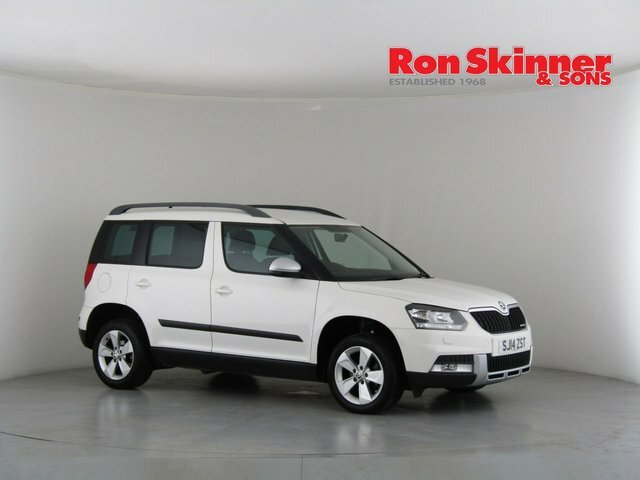 If you?re looking for a pristine pre-owned Skoda at an incredible price, come to Ron Skinner & Sons today and view our stock! 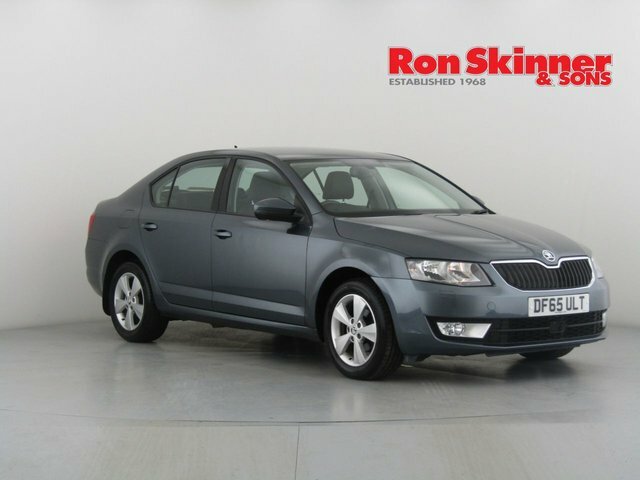 This manufacturer is famous for producing practical cars with unrivalled reliability. 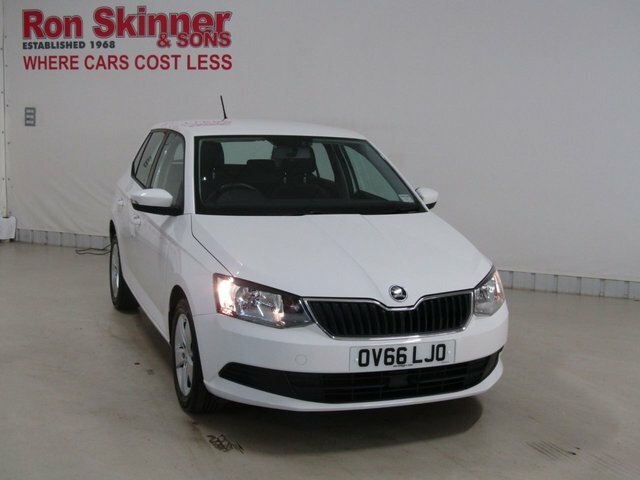 From the nippy Citigo to the refined Superb model, Skoda?s range is varied and impressive and we are proud to offer an excellent selection. 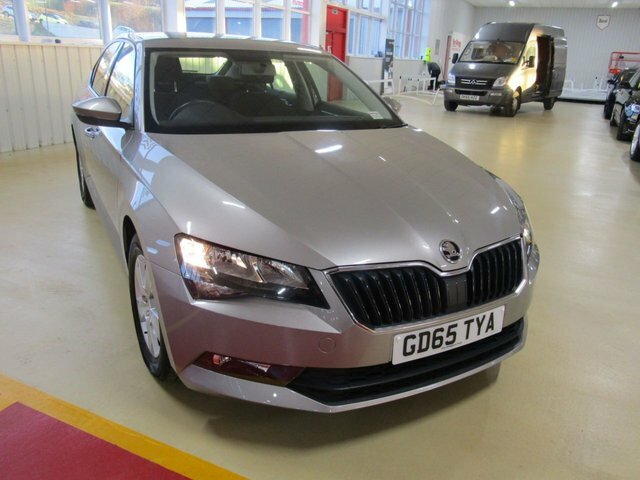 Visit our site in Wales today to view our used Skoda cars and discuss your next purchase with a member of our dedicated team. 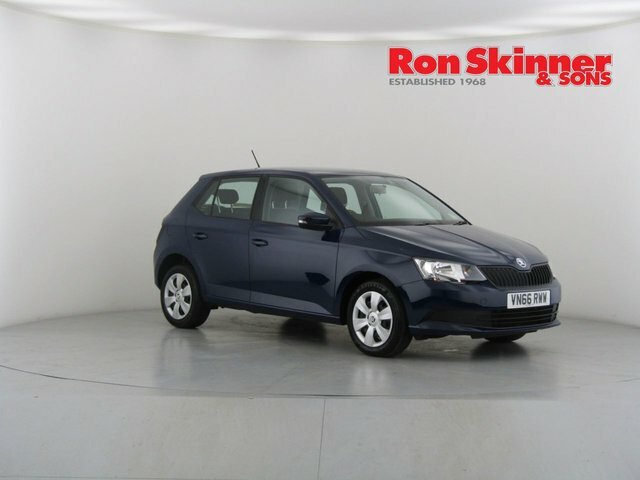 We?re incredibly experienced and can guide you through the whole process making it as stress free as possible for you!